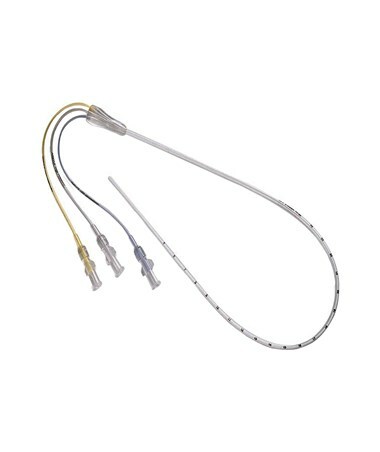 The Covidien Argyle™ Polyurethane Triple-Lumen UVC w/Luer Lock Hubs is ensures patient safety by meeting strict demands of healthcare professionals. Since the device is used for sensitive applications, it was manufactured without the presence of latex and DEHP materials. 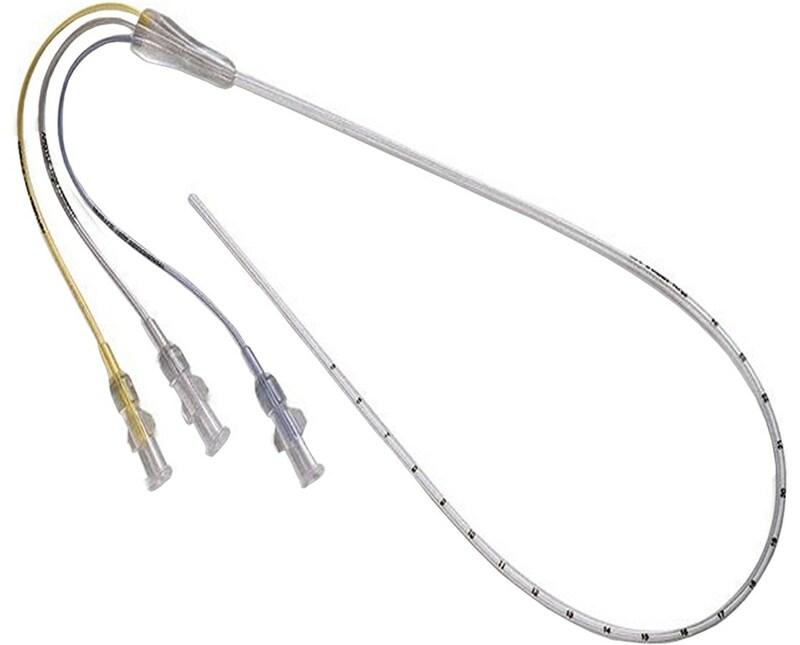 The design can also benefit patients by eliminating discomfort on patient’s end while also providing triple access in just one lumen catheter. To purchase Covidien Argyle™ Polyurethane Triple-Lumen UVC w/Luer Lock Hubs, simply choose from the dropdown menu above and click "add to cart" to complete your online order in a few easy steps.